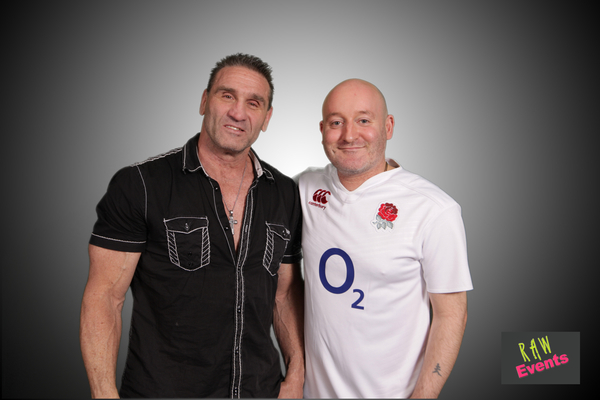 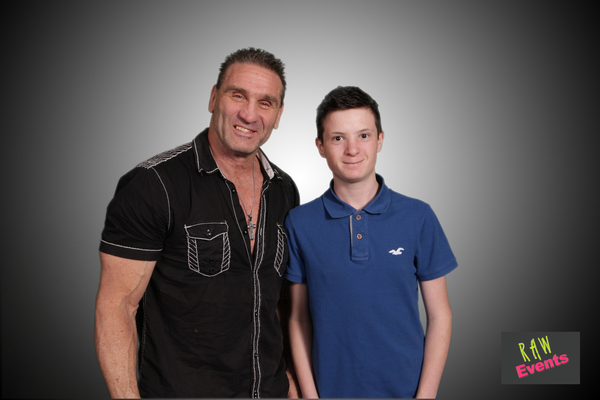 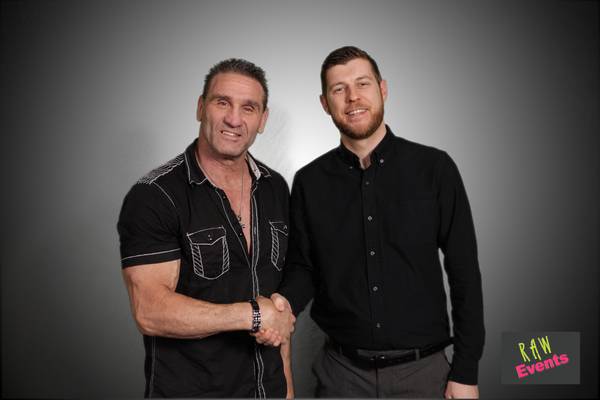 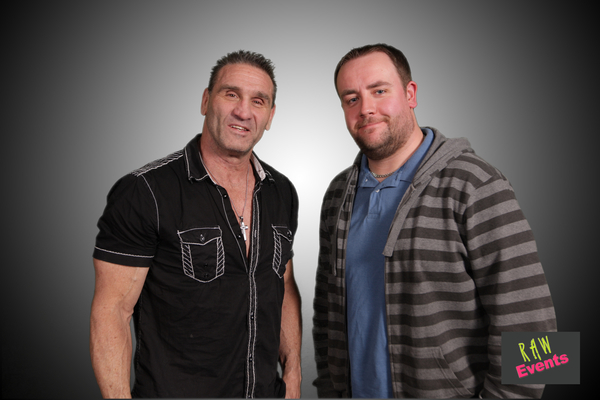 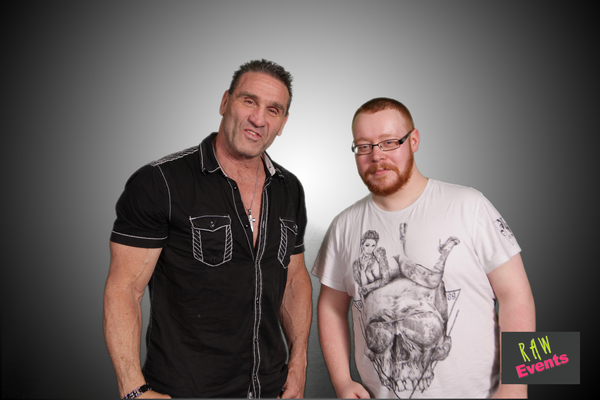 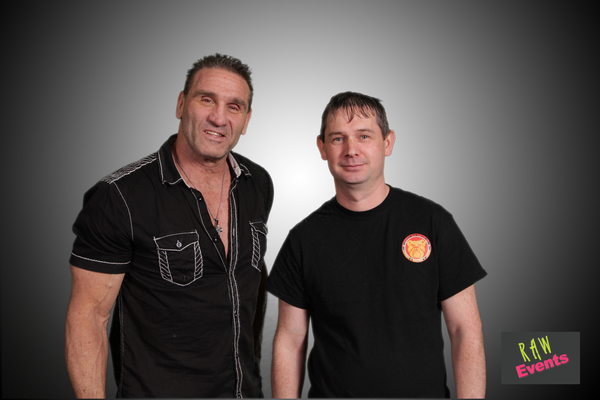 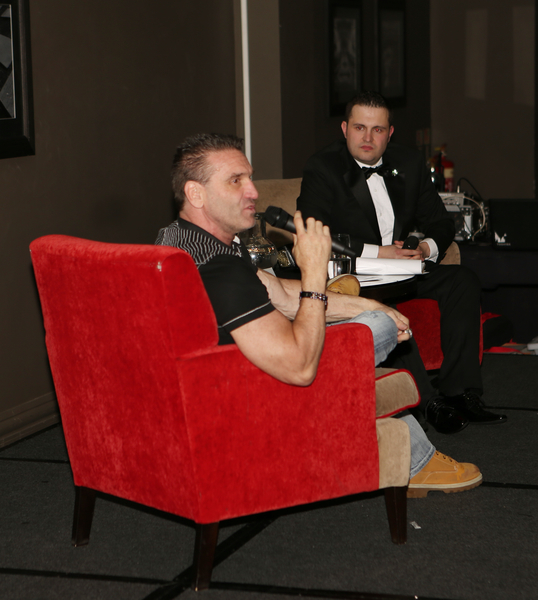 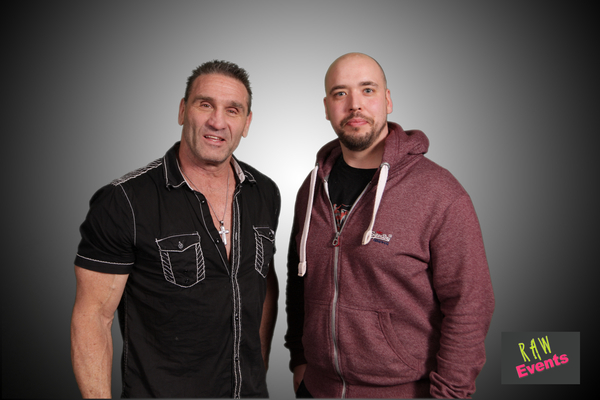 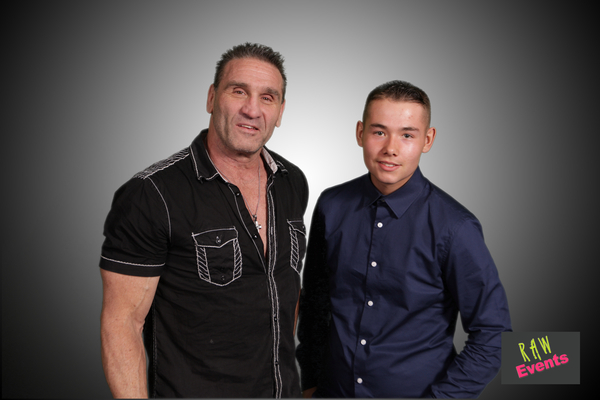 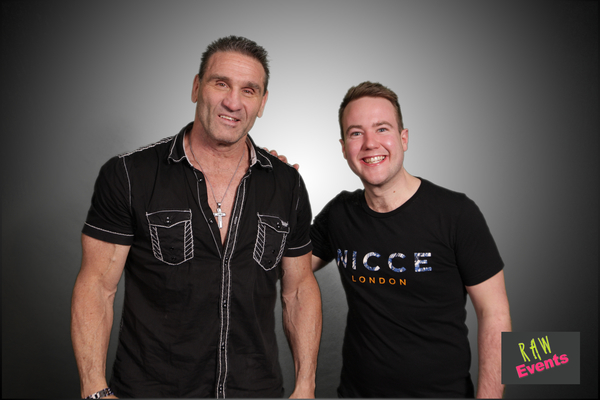 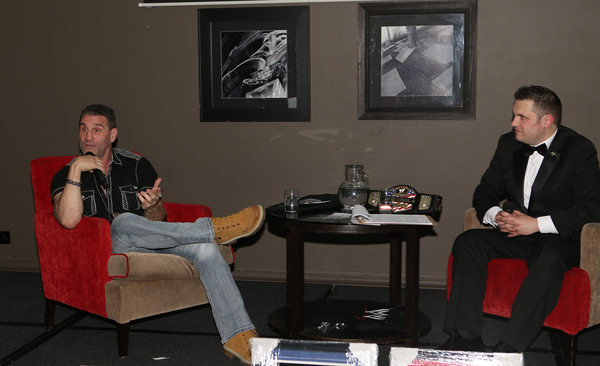 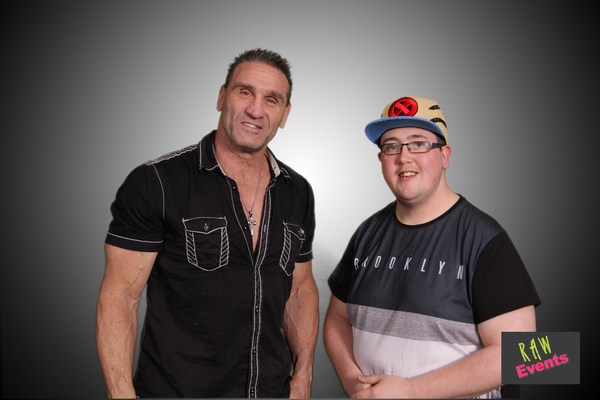 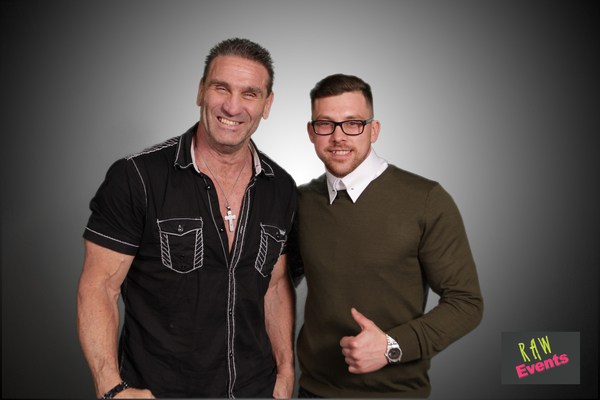 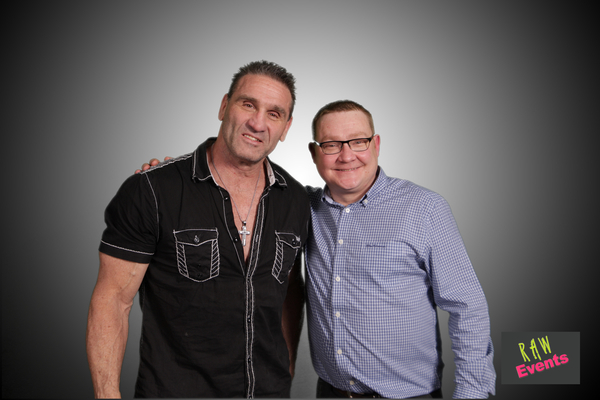 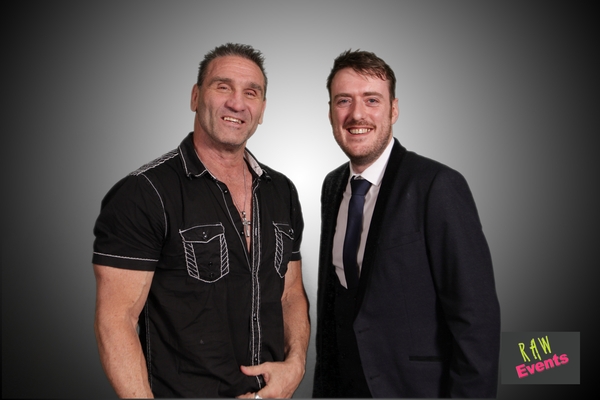 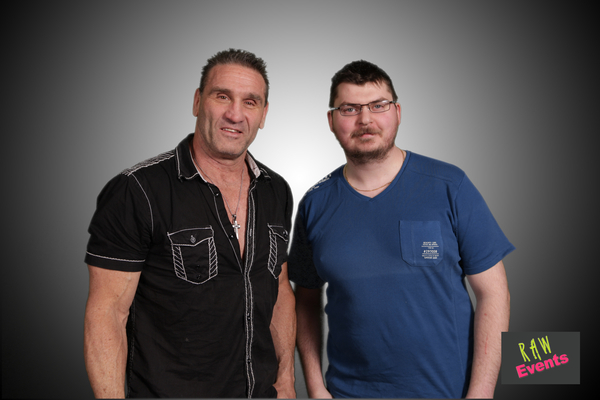 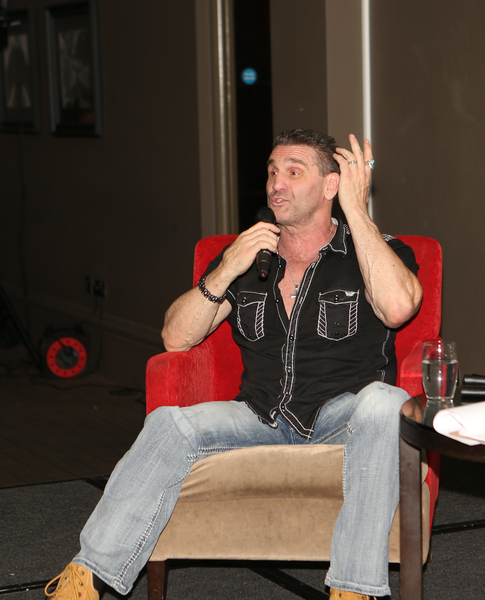 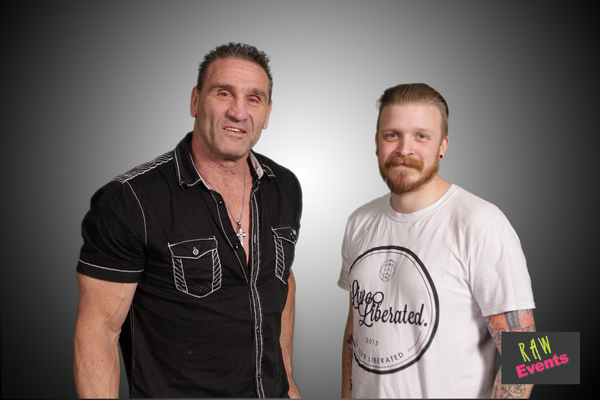 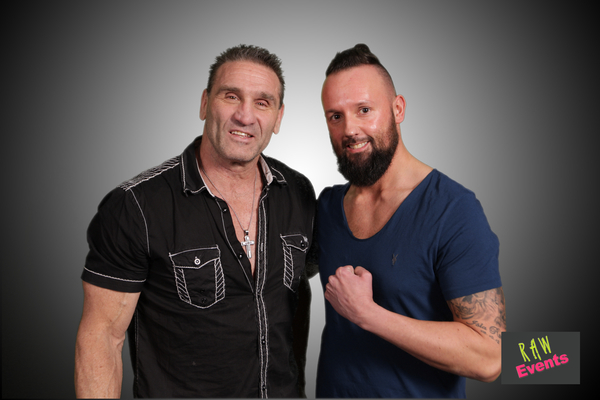 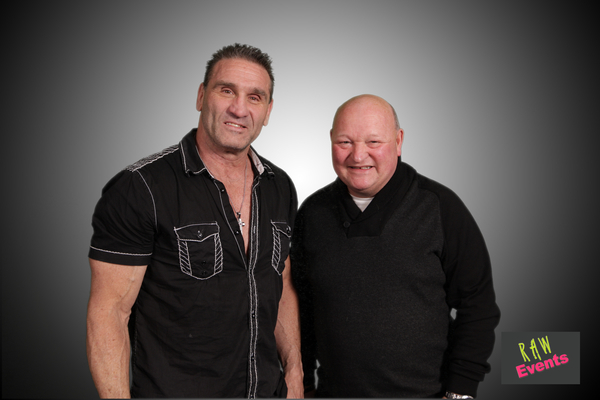 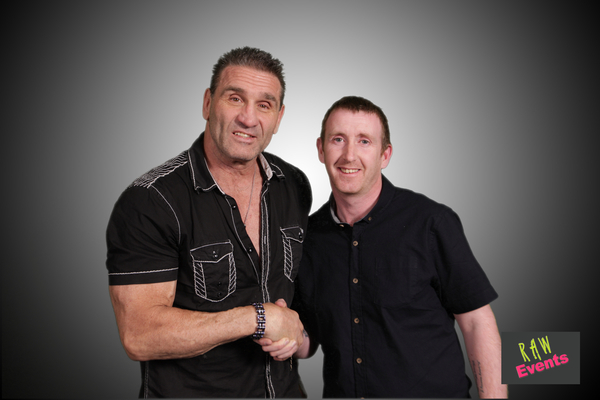 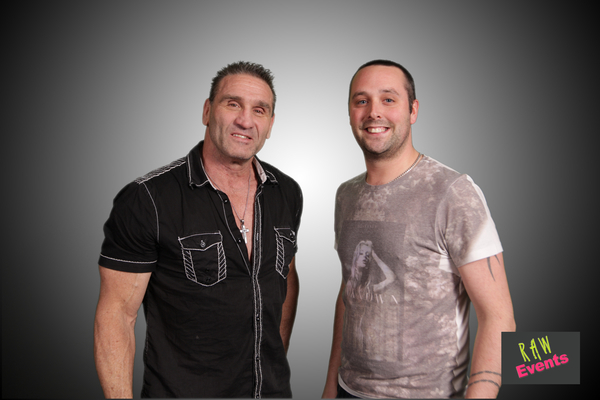 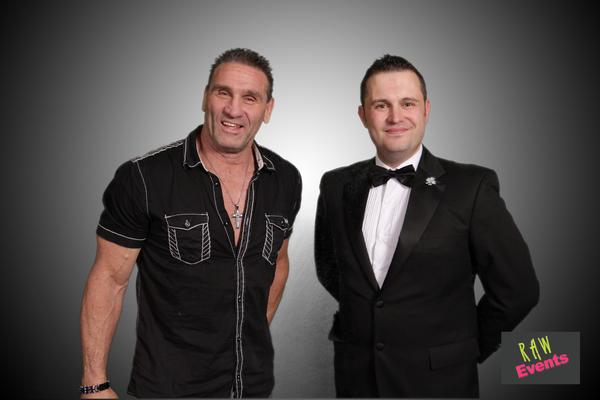 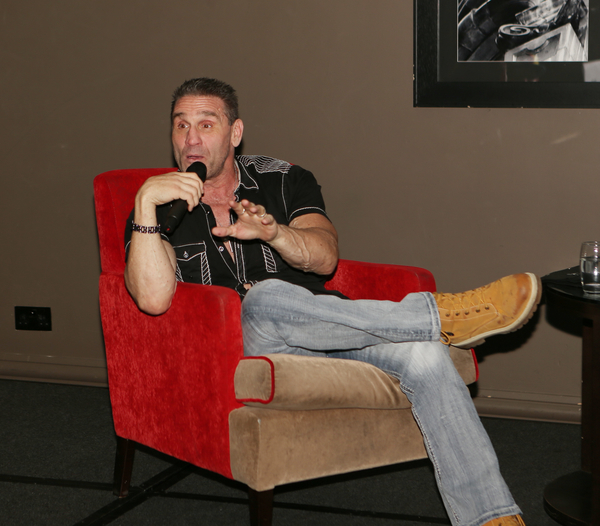 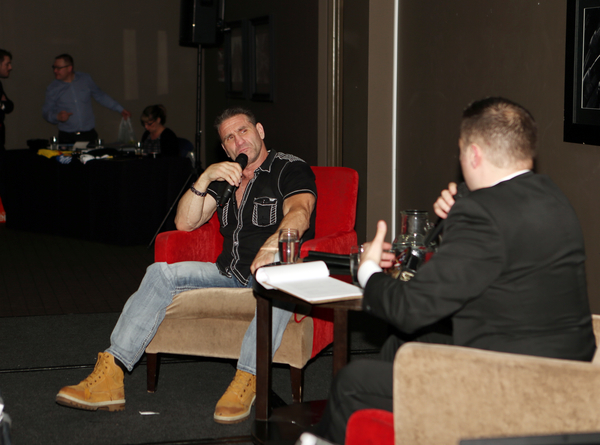 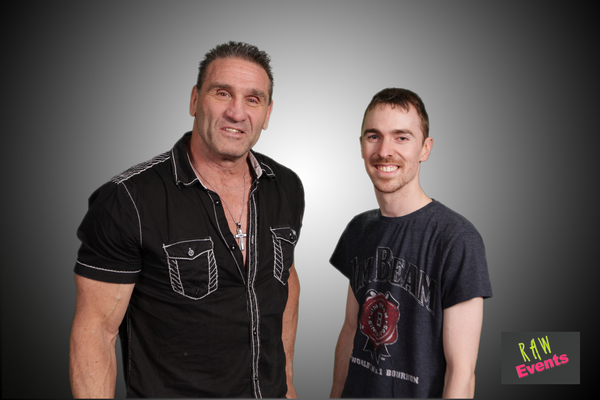 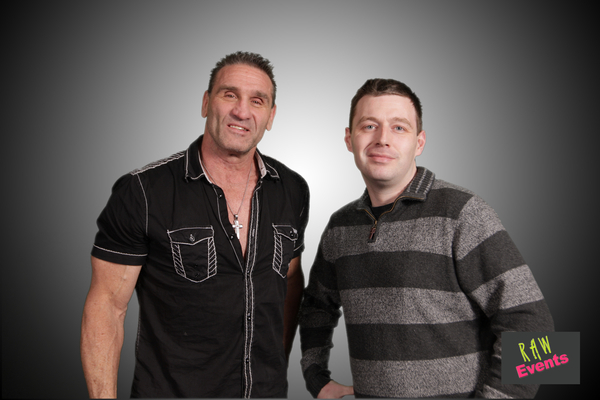 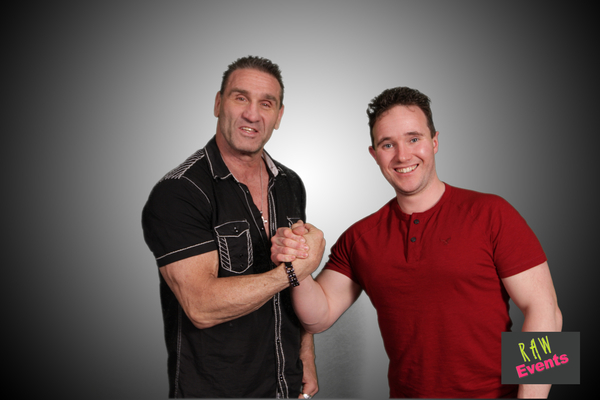 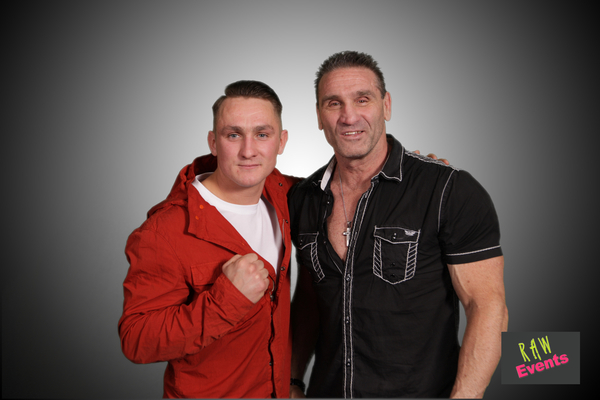 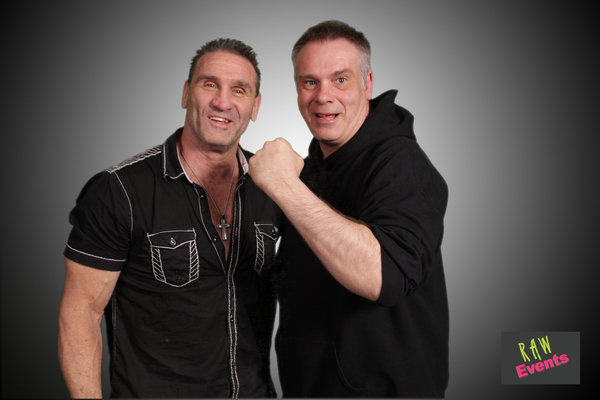 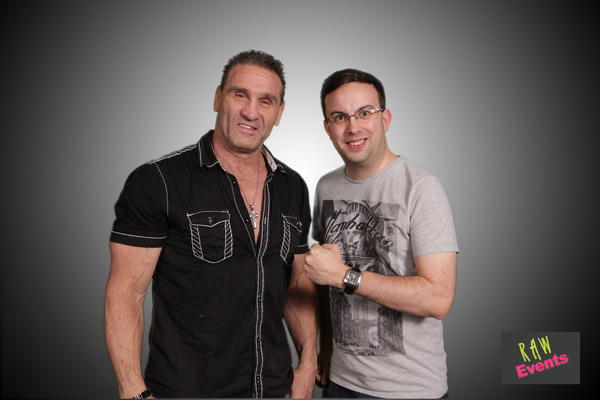 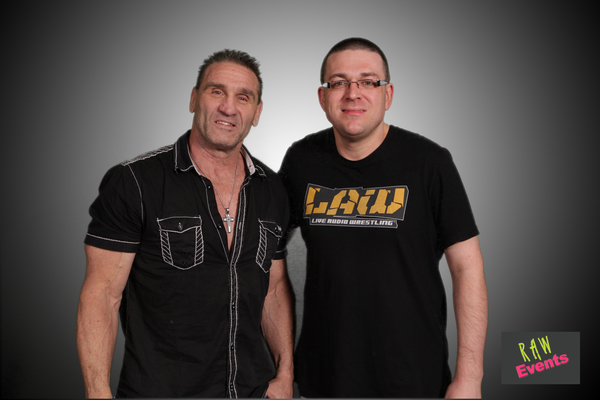 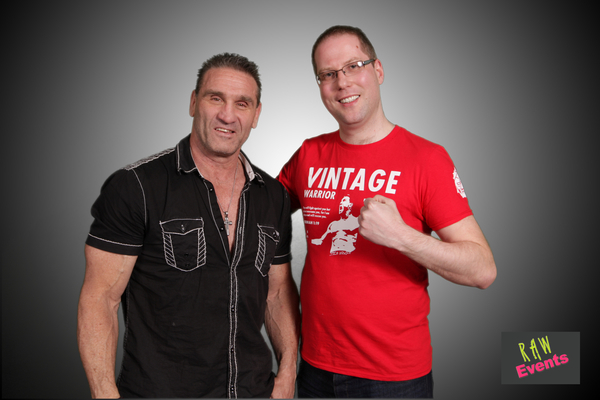 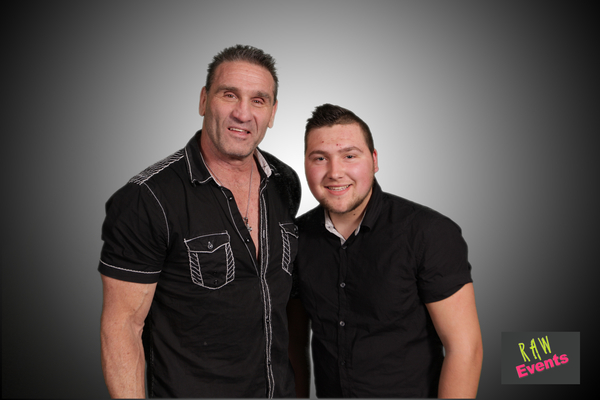 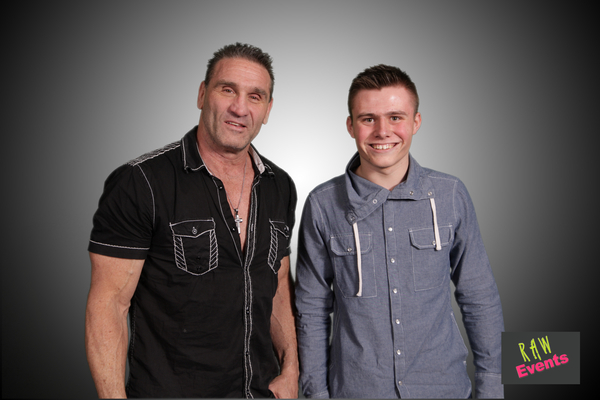 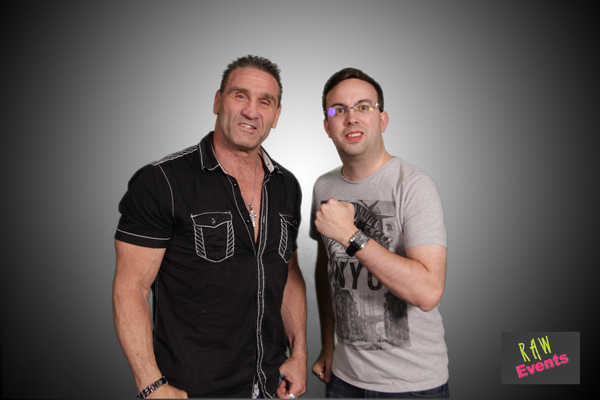 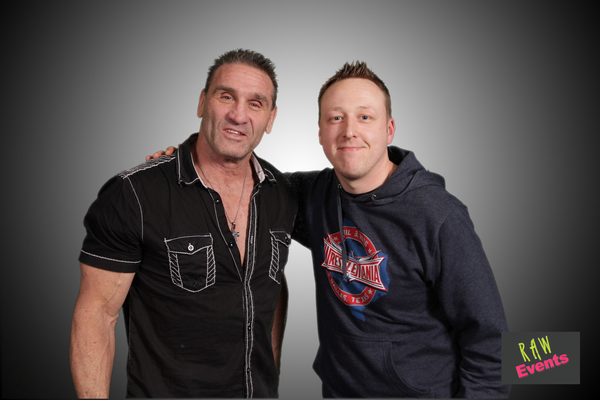 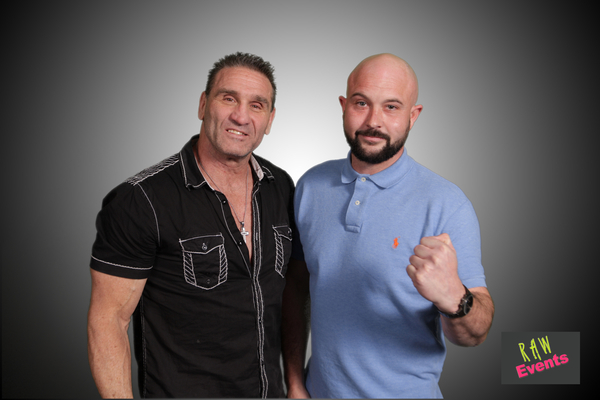 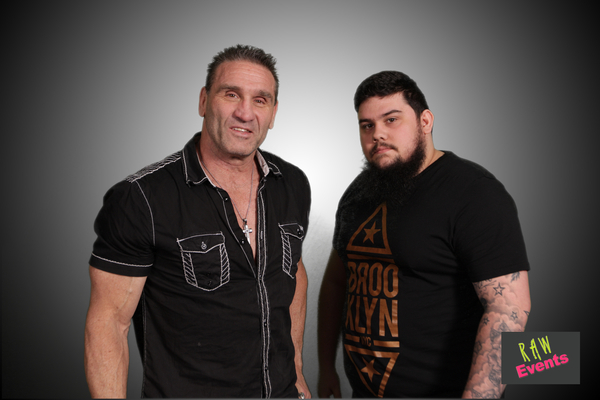 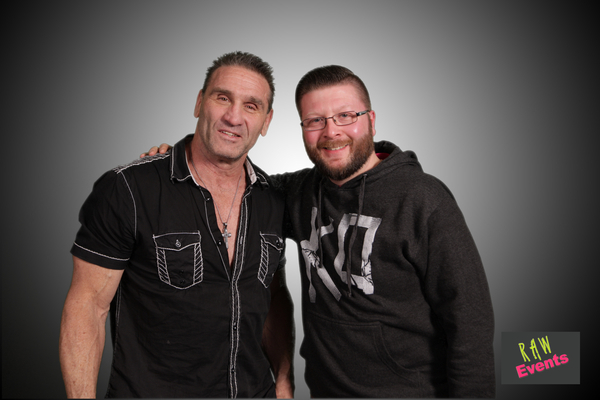 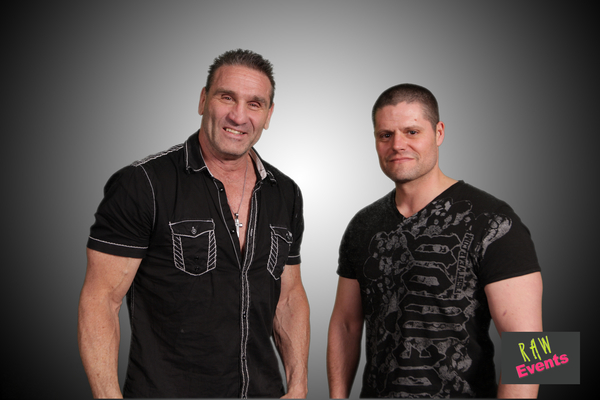 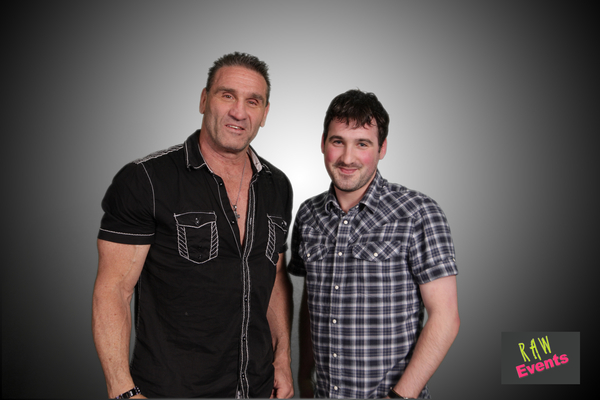 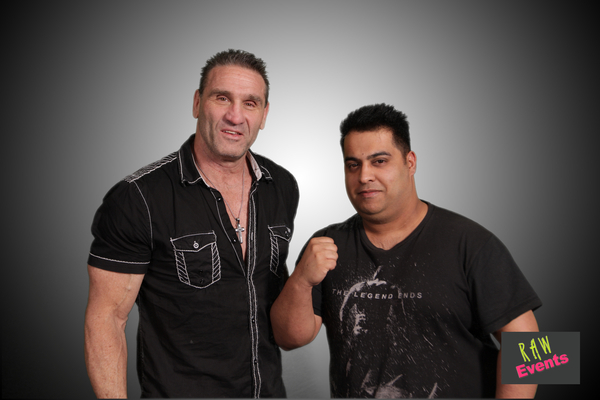 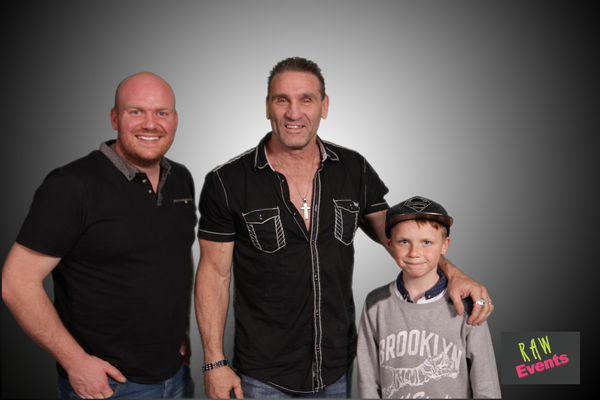 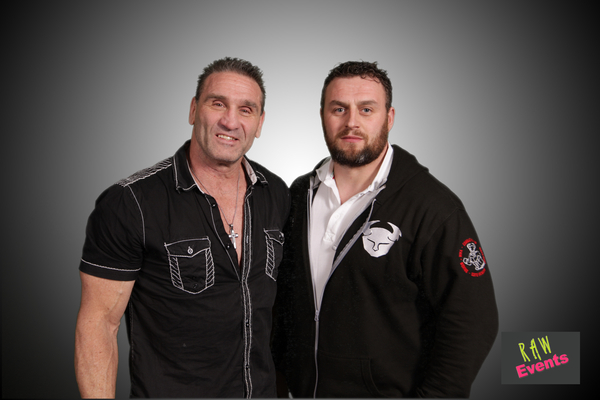 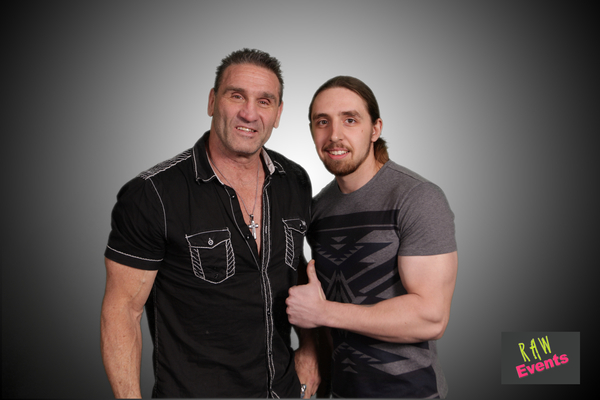 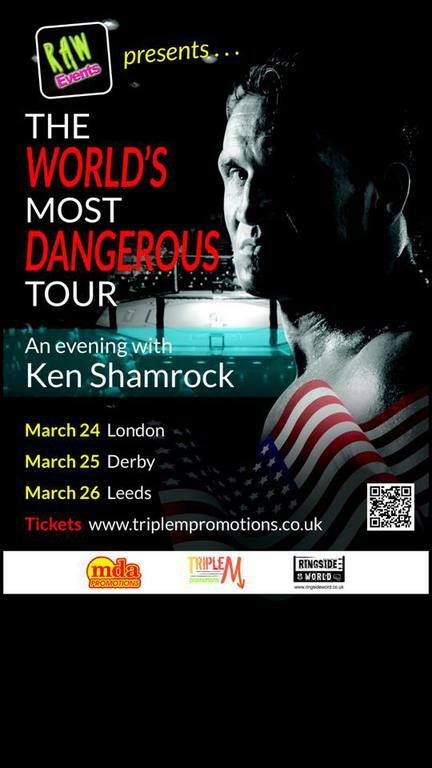 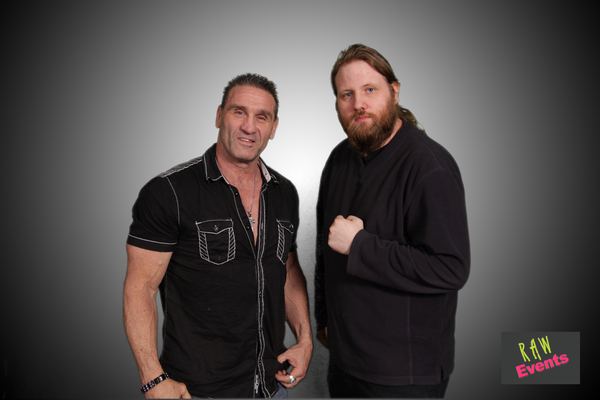 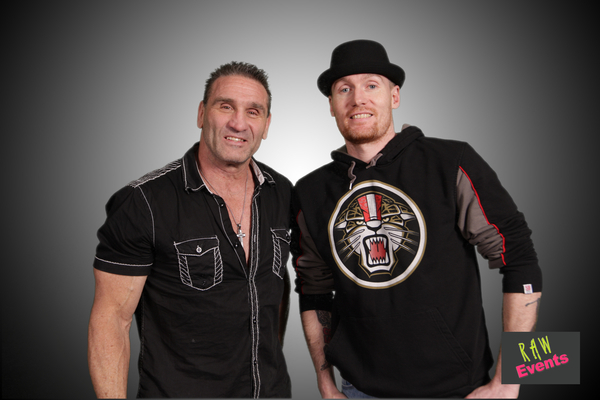 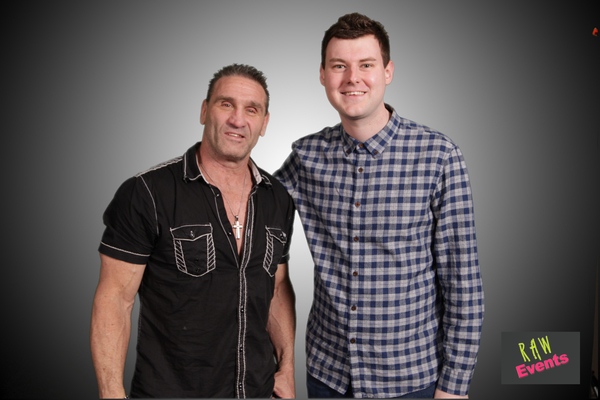 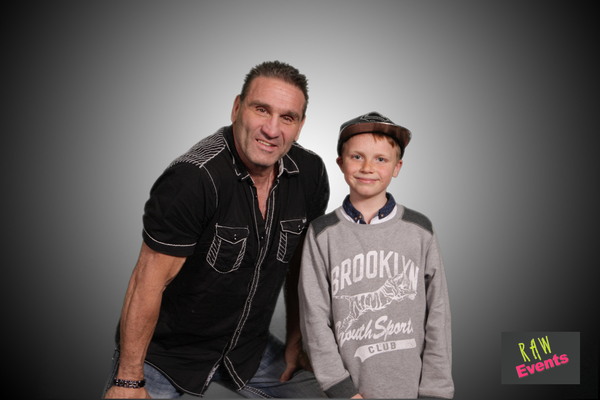 Raw Events presented an evening with the 4 time UFC Heavyweight Champion and UFC Hall of Famer, Ken Shamrock! 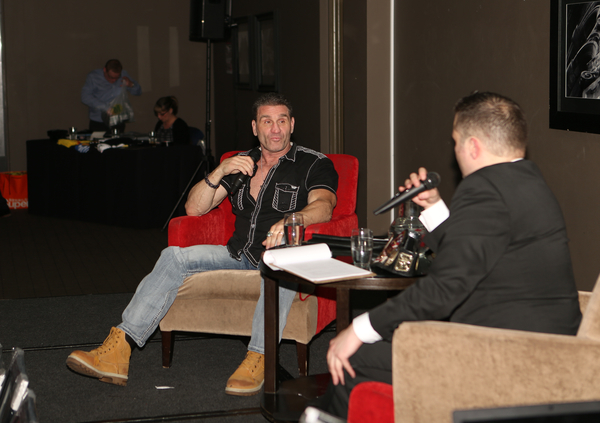 Gold ticket holders enjoyed entry to the event, a 2 course meal, 1 professional photo printed on the night, 1 autograph on the item of their choosing, 1 9"x6" promo picture on arrival, the chance to ask a question in the Q&A and reserved seating close to the stage. 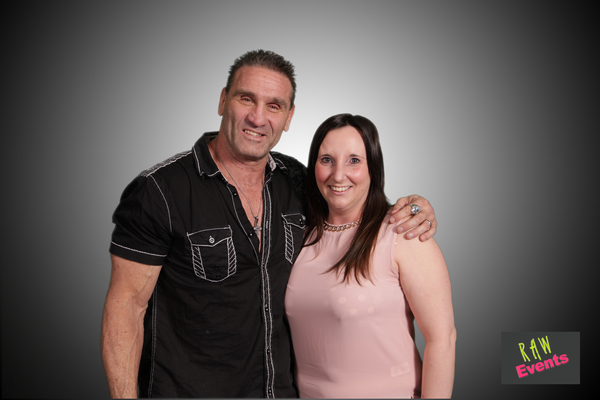 Silver ticket holders enjoyed entry to event,a 2 course meal, a chance to buy a professional photo for £20, a chance to buy an autograph for £20 and reserved seating.